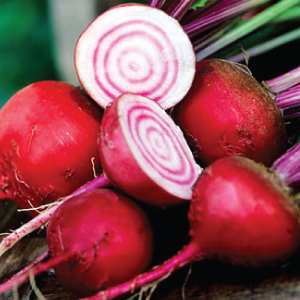 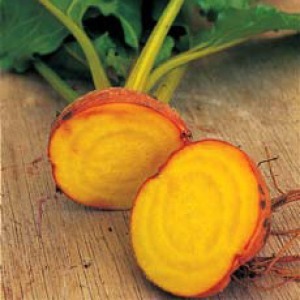 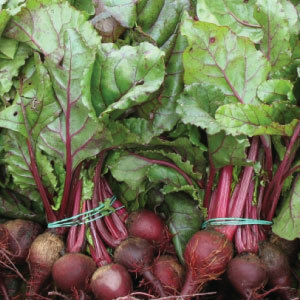 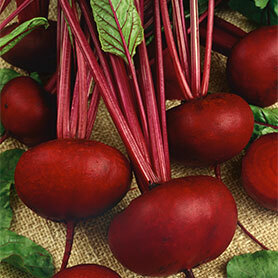 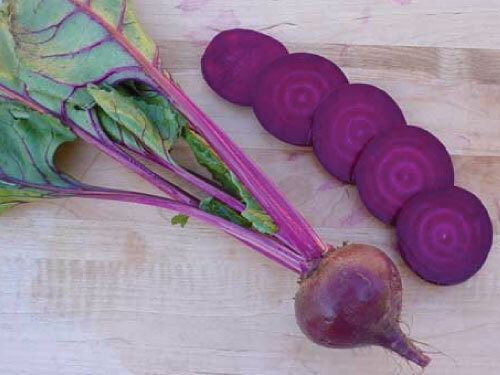 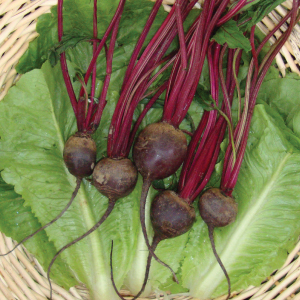 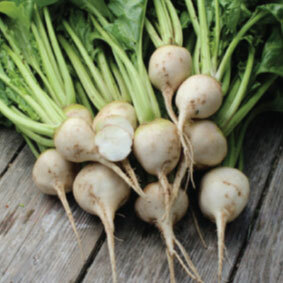 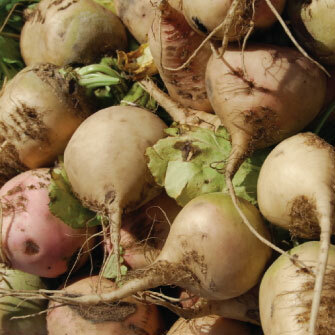 Traditional round beets are the most popular for home gardens. 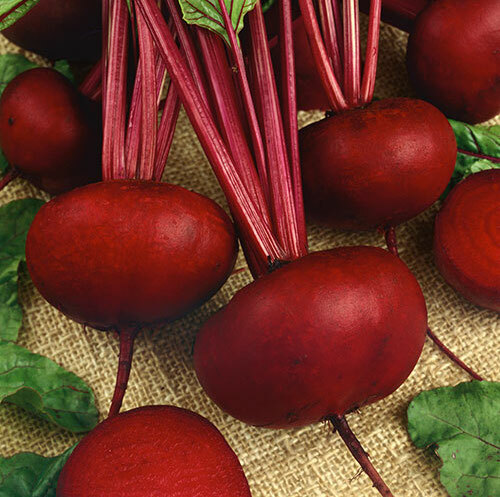 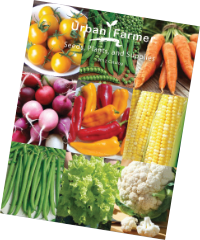 They come in a variety of sizes, colors and taste! 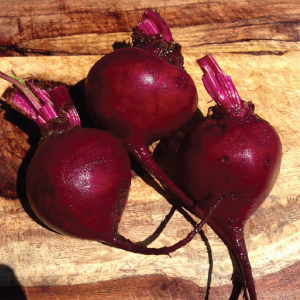 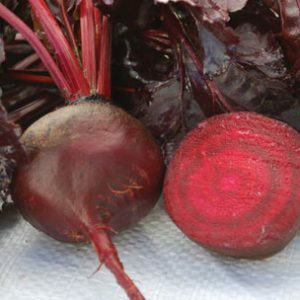 Fresh beets from the garden go great on a salad, as a side, or cooked into a soap.